Millions of family pets, often otherwise physically fit and healthy, are put to death every year to give human companions peace and rest from their incontinence, unruliness, excessive noisiness, aggression, possessiveness, destructiveness or other inconvenience. A behavior problem often becomes a ‘terminal disease’. Indeed euthanasia for behavior problems is the main cause of death in young animals, and many people regard it as a treatment. The high cost of veterinary attention also results in many animals being discarded or neglected by their owners. The consequent price of animal suffering, and cost of human regrets and need for welfare services, are incalculable.They are also avoidable. Correcting the behavior problem often saves an animal’s life as effectively as surgery or other medical procedures, and greatly reduces the suffering of all concerned. It does not require expensive behavior therapy or extensive behavior modification on the part of the owner. It can be brought about in many cases quite simply and inexpensively through the use of flower essences. 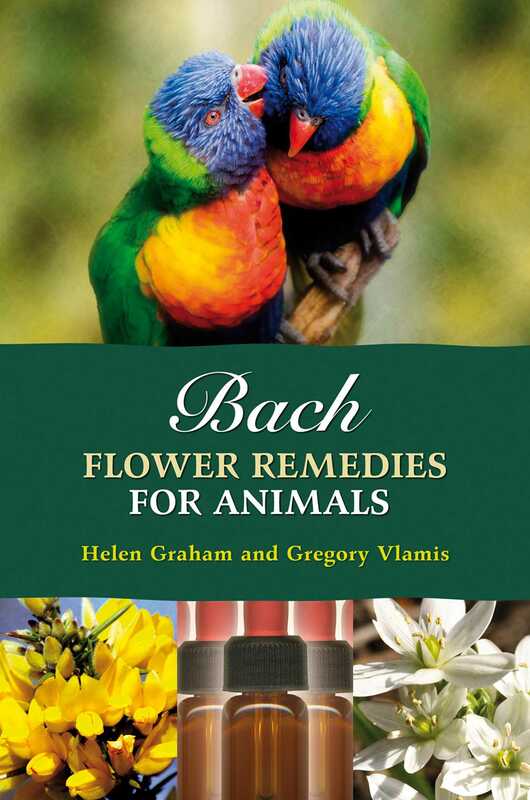 This book offers descriptions of each of the 38 Bach Flower Remedies, and their application to the treatment of a range of domestic animals, including horses and farm, wild and zoo animals. It also describes diagnostic symptoms, animal by animal, together with appropriate treatment regimens, illustrated with case material obtained from veterinarians, animal behavior specialists and health practitioners.